The Rodgers family has owned and operated this 6,200 acre ranch since 1981. This 10 mile square, contiguous unit contains one of the largest privately owned and managed sport fisheries in North America. It consists of 800 surface acres of water with hundreds of miles of shoreline. A 2,400 acre wetlands area has been developed to federal government standards. We are truly a ONE STOP SHOP for outdoor recreation pursuits. Individuals, families, or corporate groups desiring one or more activities can be accommodated. Take a few minutes to check out our information links and find out what Trophy Country has to offer the outdoor sports enthusiast. 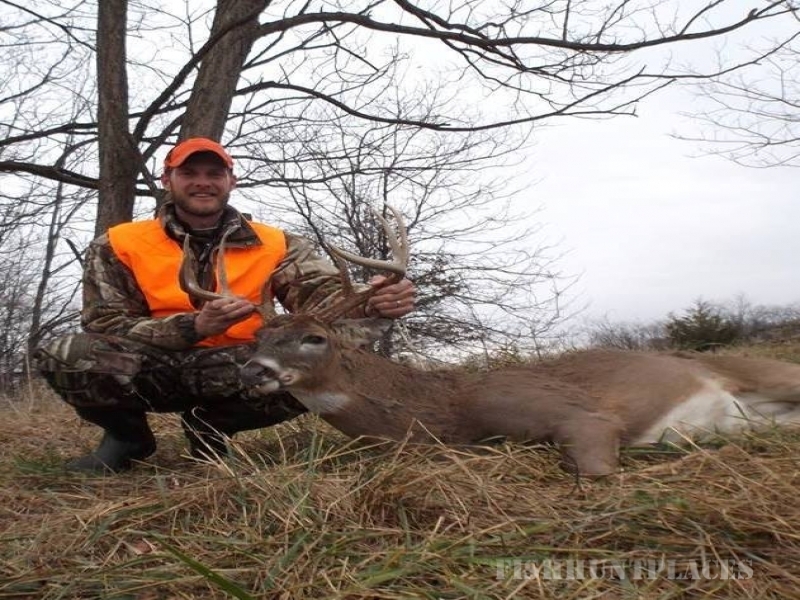 Whitetail deer hunting at Trophy Country is a unique and rewarding experience. The property with its size and topography make a big difference. The 6200 acres of privately owned property contains 3500 acres of strip mined acres from coal mining dating back to the early 1950’s. The many strip pit fishing areas are bordered by rugged areas that were left forming mini mountains. These areas have reforested during the past 60 years and provide deer habitat that is second to none. Several hundreds of acres are share cropped to farmers planting corn and soybeans. Several additional acres are planted in year round food plots to accompany already existing plots of clover and lespedeza. 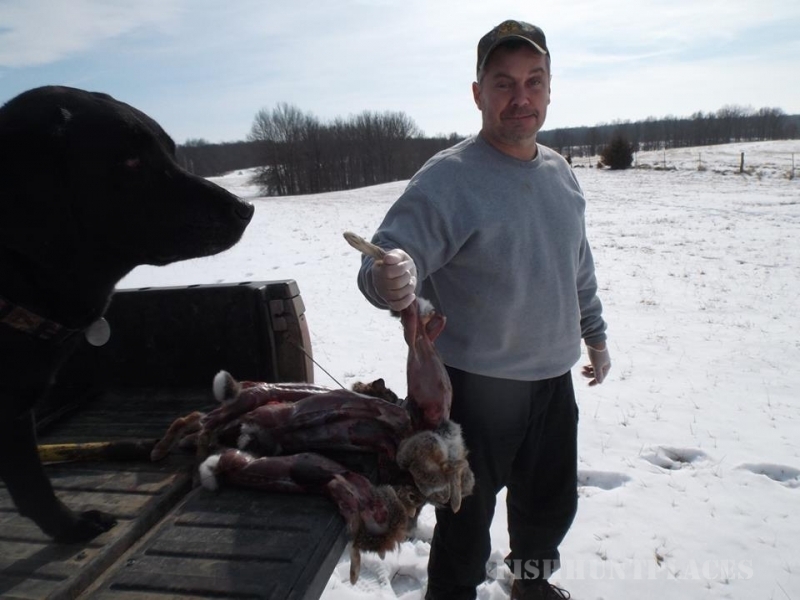 The National Wild Turkey Federation spring harvest reports consistently show Missouri and Macon County at the top of spring kills. For either the experienced hunter or the beginner, turkey hunting is one of America’s most challenging and artistic hunting experiences. Trophy Country is blessed with an abundance of great habitat and a bountiful supply of Eastern species of wild turkey. When the birds are congregating in flocks, it is not unusual to see groups of 100 or more birds. 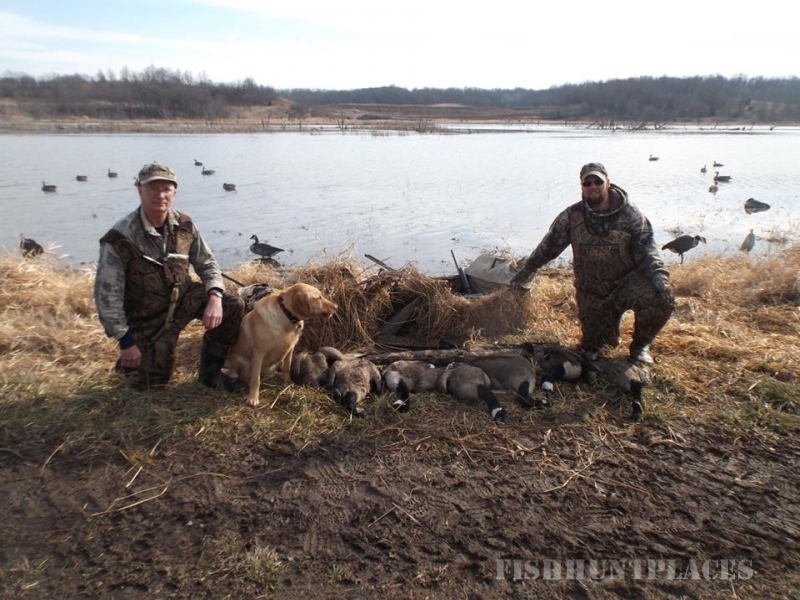 Looking for a new place to hunt waterfowl? Trophy Country may just be the best kept secret for waterfowl hunting. With new additions to our staff we are concentrating on intense management of our wetland areas. 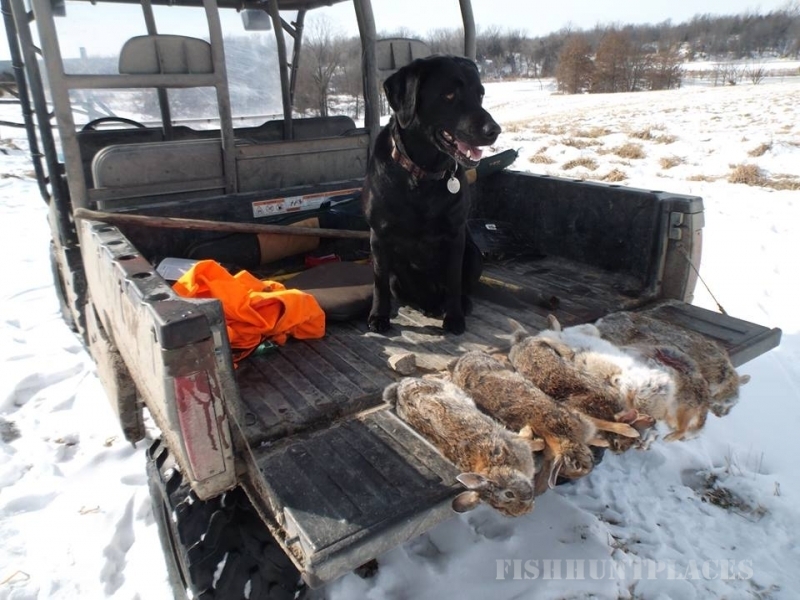 Trophy Country is located in the Mississippi Flyway on the East Fork of the Chariton River. In addition, we are in close proximity to Swan Lake, Thomas-Hill Reservoir, Long Branch Reservoir, Macon Lake, and Mark Twain Lake. 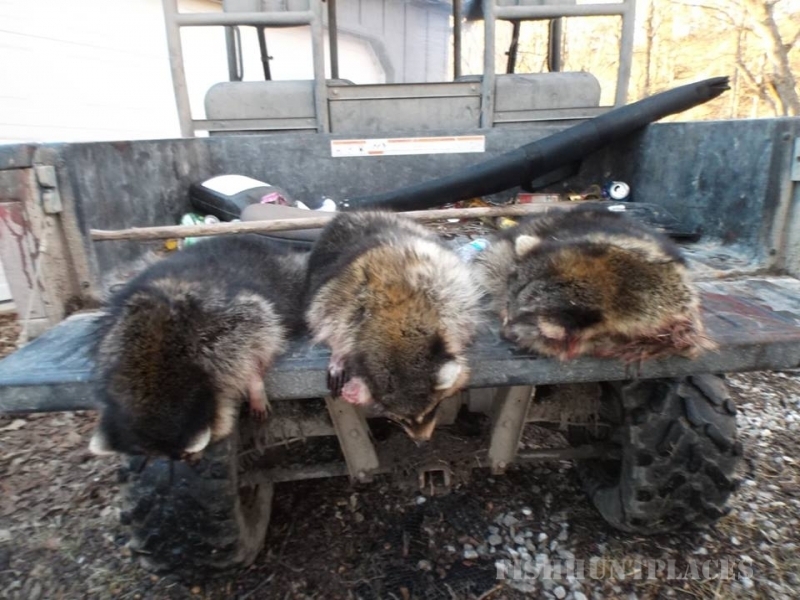 There are 400 acres of commercial fish farms, and a Missouri Department of Conservation waterfowl project adjacent to Trophy country. This, in addition to the abundance of water on our own lakes, contribute to good flights of ducks and geese. Many giant Canadian Geese call this property home. 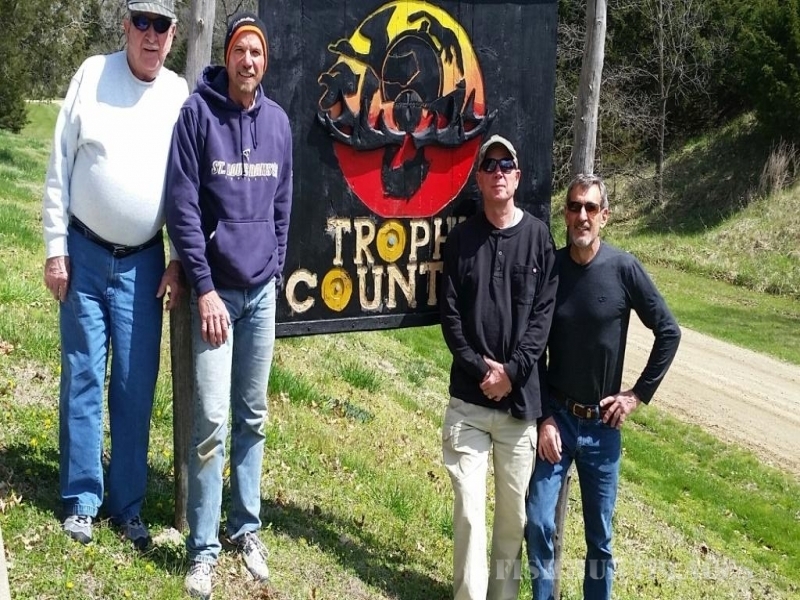 Whether you enjoy fly fishing or bait casting, we believe you will agree with our past guests that fishing at Trophy Country is as good as it gets. We have been "catch & release" for several years. Approximately 800 acres of strip-mine lakes are comprised of over 100 different bodies of quality water and habitat. These bodies of water have now been stocked for over 30 years. The largest is approximately 250 acres in size, and there are many 30 and 40 acre structures. The development of these bodies of water through mining has created lakes with literally hundreds of miles of irregular-shaped shoreline. Some of the lakes have depths exceeding 100 feet. The many interspersed islands create a wide diversity of depth and clarity of water. These diverse bodies of water vary greatly in temperature and pH. Most are large enough to enjoy the use of boats, while others are just right for fishing from the bank or a float tube. The water is cold and the fish are real fighters. The huge population of Largemouth Bass frequently produce fish in the 8 to 10 pound range. The potential for a trophy is there every time you throw your line in these waters. There are Kentucky spotted bass of national record setting size. 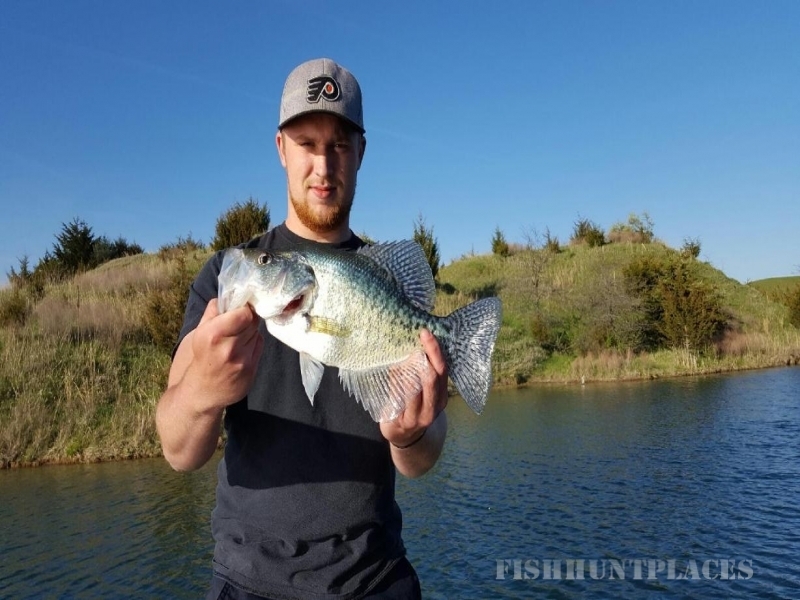 Crappie, Bluegill, Green Sunfish and Northern Pike are also prevalent and sporting due to their size and aggressiveness. There are a few bodies of water that provide jug fishing for catfish, and bow hunting for carp. We practice catch and release, but have options that include taking certain fish for clients planning an over-night stay.